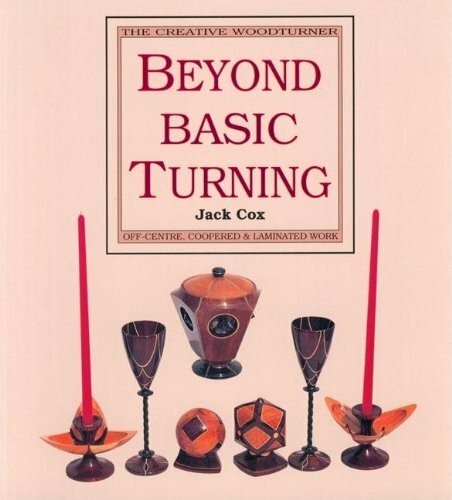 A Lesson Plan for Wood Turning - If you've always wanted to take a woodturning class to learn the basics of the craft or to brush up on your skills, now's your chance with this complete and easy-to-follow course from artist and professional instructor Jim Rodgers. A Lesson Plan for Woodturning maps out everything you need to know, from safety and tools to the basic techniques that will have you quickly turning bowls, boxes and even baseball bats. Packed with step-by-step instructions, illustrations and photographs, A Lesson Plan for Woodturning is the self-directed course that will have you mastering the essential skills of woodturning at your own pace. 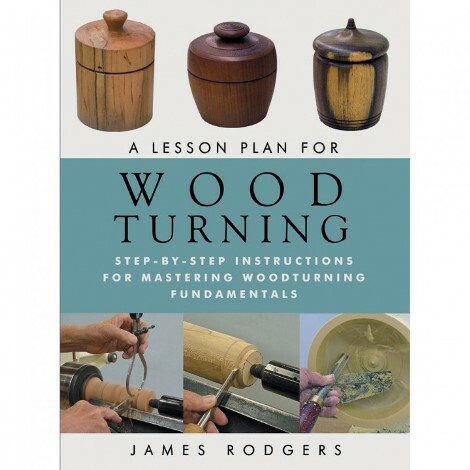 Jim Rodgers is a professional educator who has been teaching woodturning to both adults and youths for over a decade. Rodgers holds California teaching credentials in both Adult Education and Career Technical Education focusing on woodworking. He is also the founder and senior instructor at the Mount Diablo Woodturning Center. Rodgers lectures throughout the United States, has published many articles on woodturning, and maintains a website with teaching and student support materials.